NEWSflash 01/2016 Having problems viewing this e-mail? Please click here. 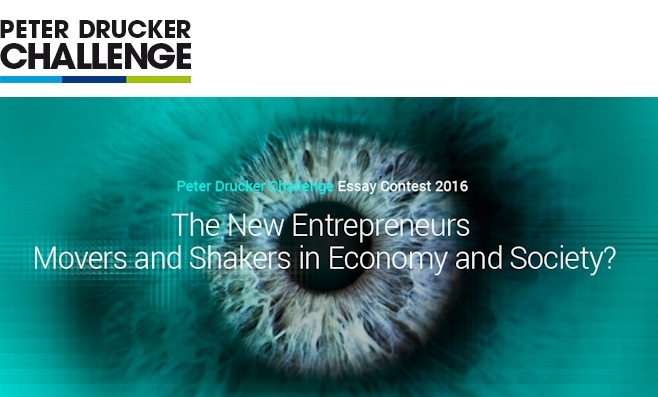 The New Entrepreneurs: Movers and Shakers in Economy and Society? 8th Global Peter Drucker Forum (GPDF) – the world's leading management conference. Please do share this newsflash with friends and colleagues who may be interested in participating.